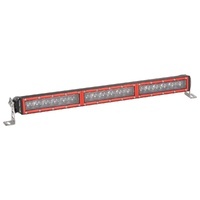 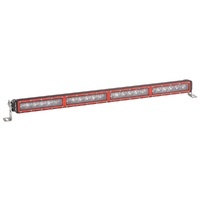 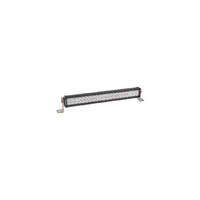 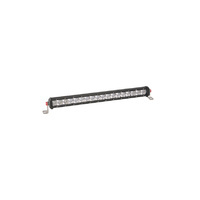 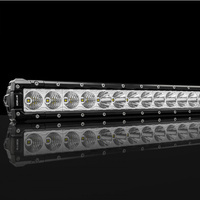 The range of Vividmax LED light bars from EFS are by far the best light bars we have seen! 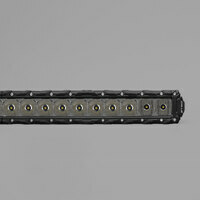 The guys from EFS have not been messing about with the design of this bar, and have not skimped at all. 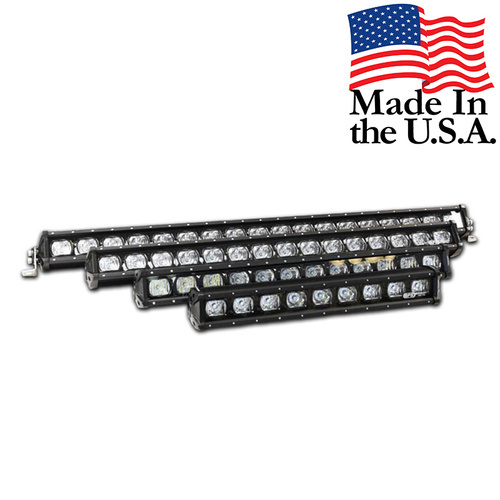 Lets start with the manufacturing, these light bars are made by Cree LED in the states, Durham, North Carolina U.S.A. to be precise. 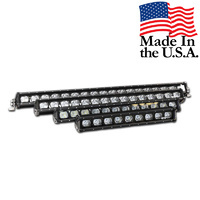 They feature 10w LED chips pushing out in to 5D optics for maximum vision, and come with a mix of spot & spread optics to ensure all-around performance. All of the light bars come with 304 stainless steel mounting and are IP67 rated, so water or dust will not bother these guys! 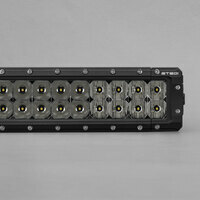 Because of their tough lexan cover and aluminium casing, it would take a pretty determined roo to damage these lights. With the range including 4 sizes of light bars, as well as 7" & 9" round lights and a range of work lights, the Vividmax range by EFS is the last lightbar you will ever need.